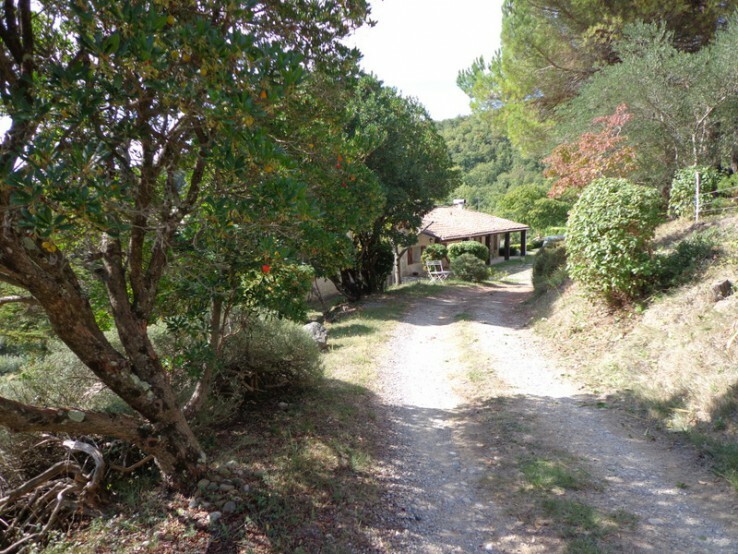 Fantastic property full of character and with 44 hectares of land with apricot and oak trees on a hill above a typical Languedoc village. 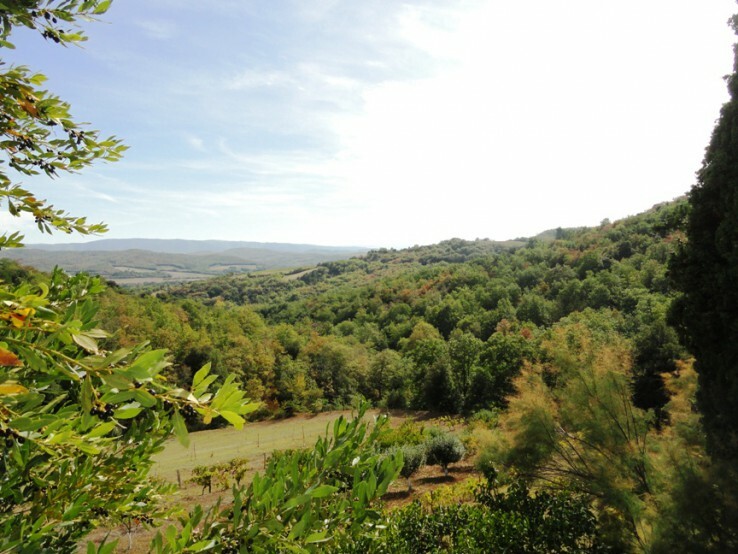 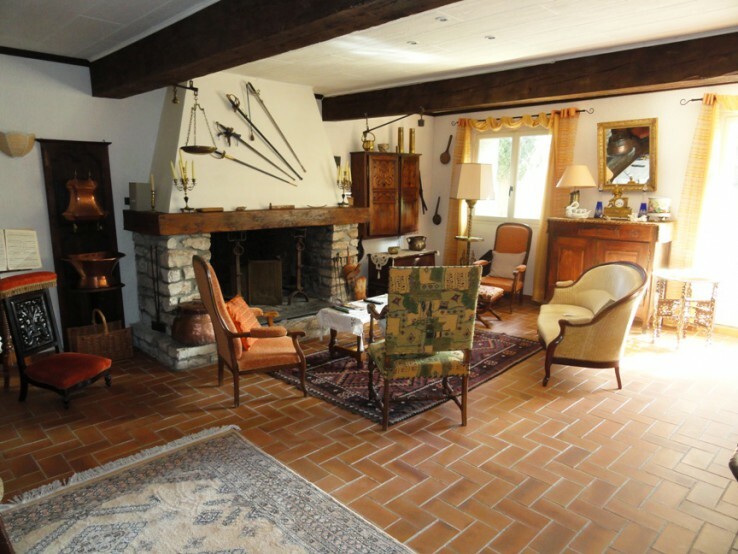 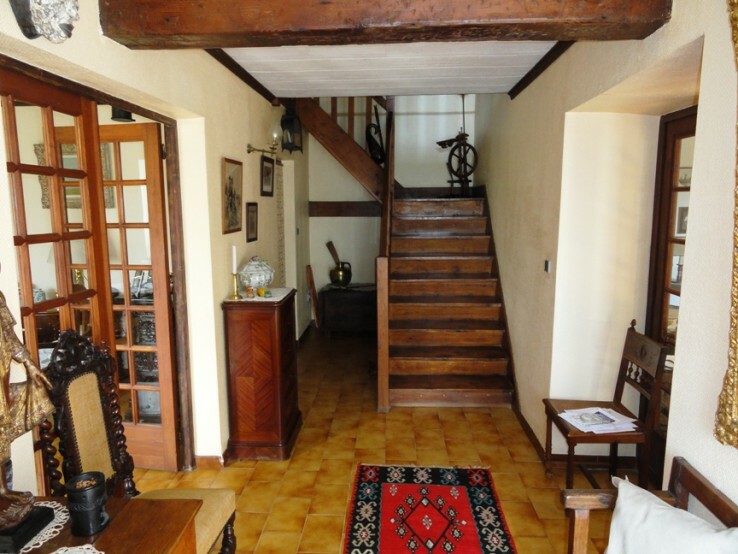 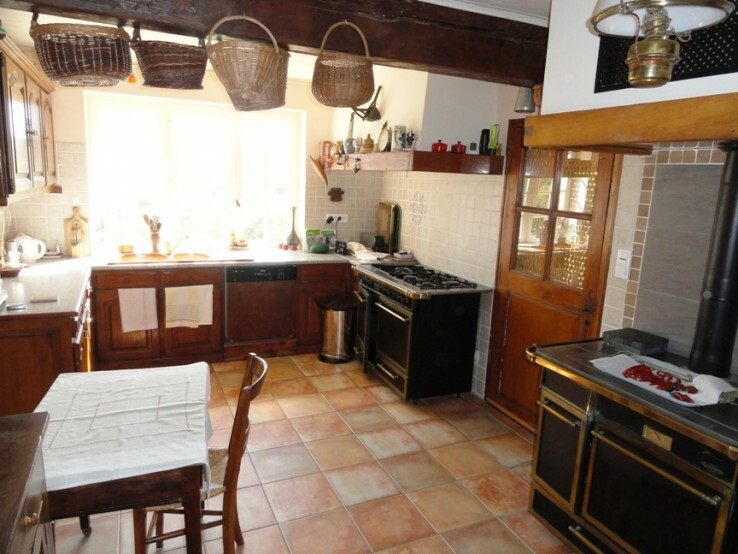 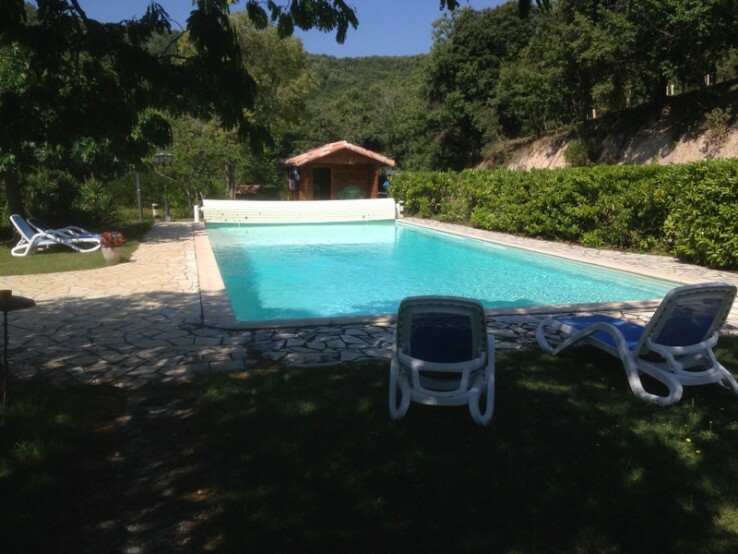 Fantastic property full of character and with 44 hectares of land situated on a hill above a typical Languedoc village. 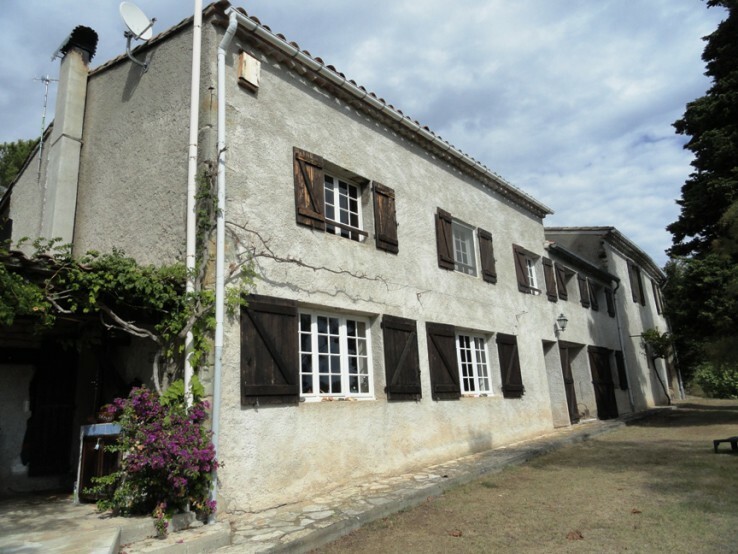 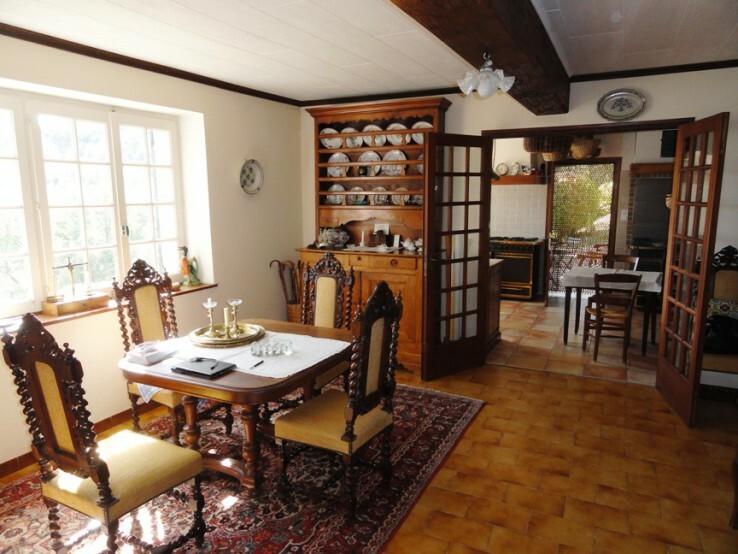 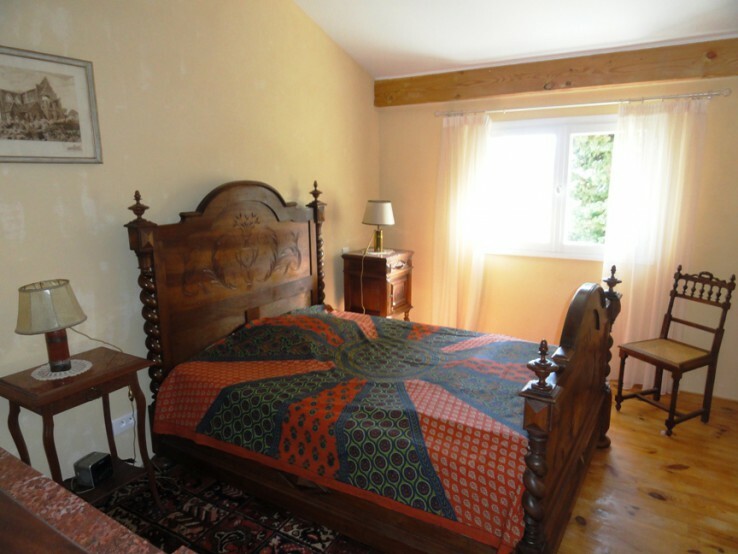 This beautiful Domaine built in 1790, benefits from lovely views of the Corbières, it is located between Carcassonne (12 mins) and Limoux (8 mins) in the Aude department of the Languedoc. 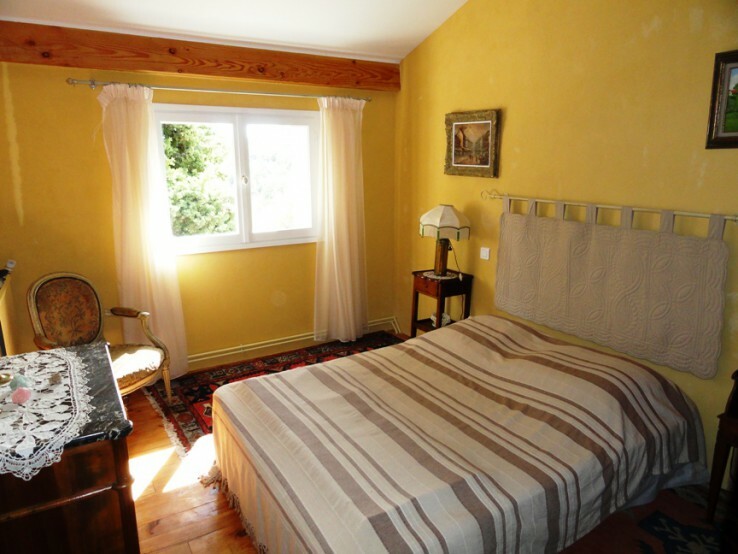 All amenities and services are at 10 minutes away. 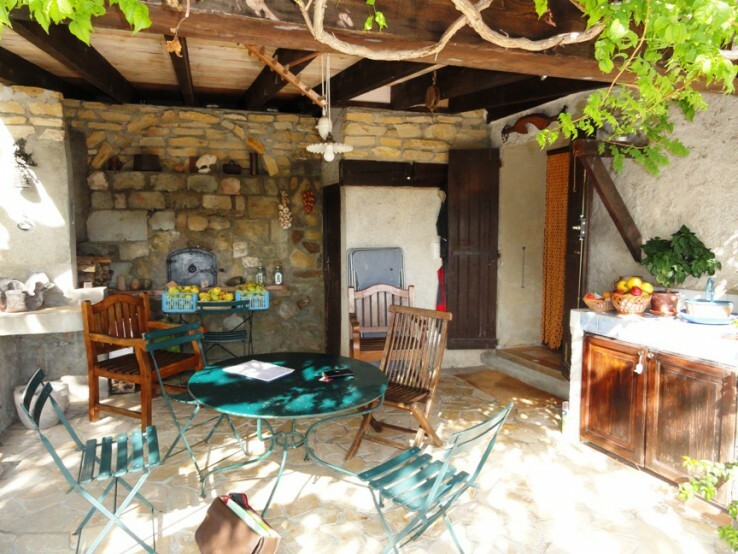 The house offers 207 sq.m of habitable space, and comes with an attached cellar of about 70 sq.m. 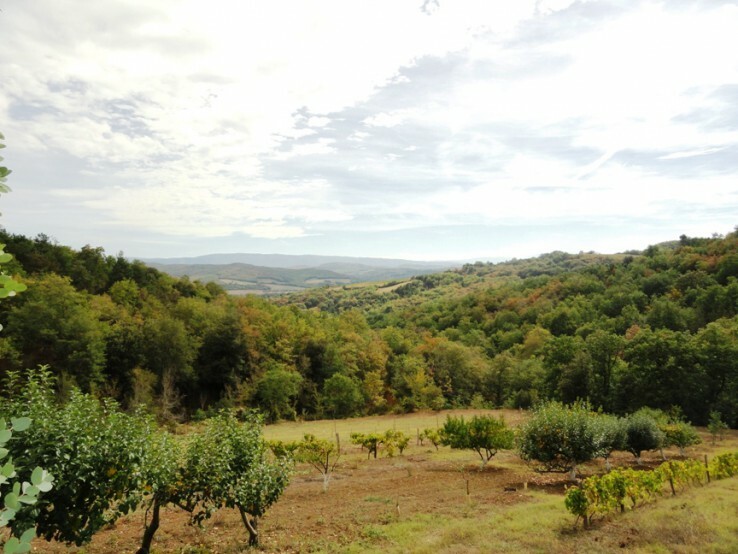 The land of 44 hectares has many fruit trees mostly apricots, 50 oak trees for "truffles" and 100 olive trees. 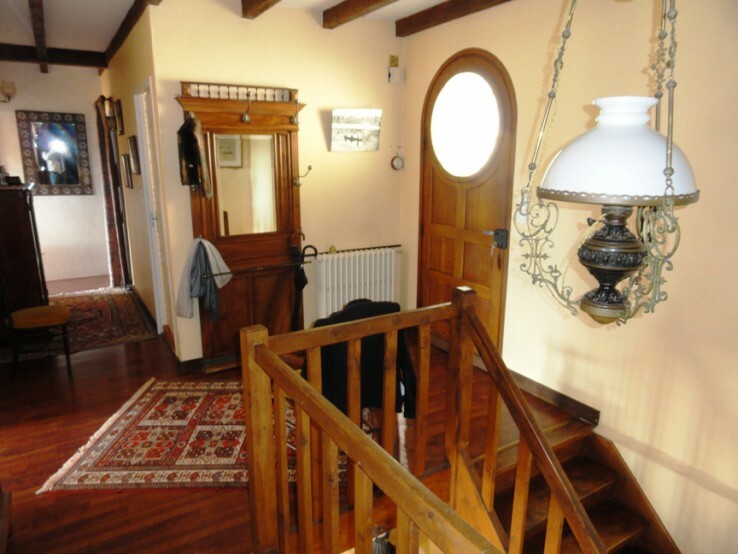 nice big entrance with wooden stairs, a living room of 40 sq.m and nice huge fire place, a nice 15 sq.m dining room, a kitchen and cellar, a door through to the terrace and to the pool area. 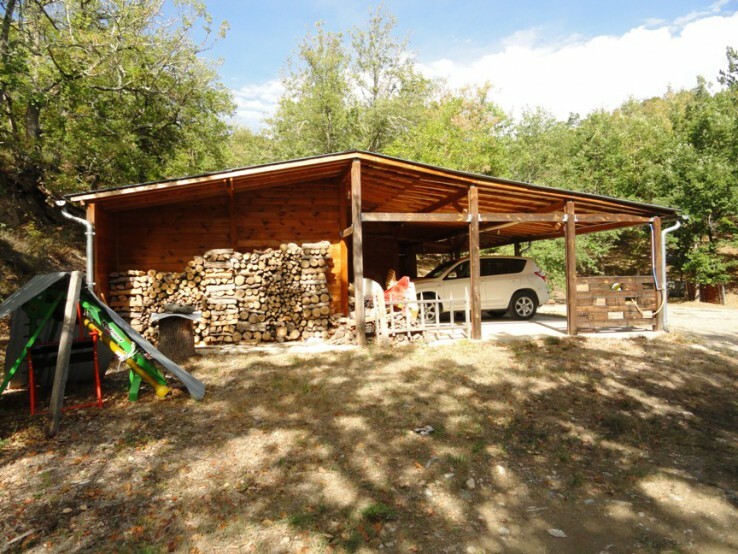 There is what used to be the horse stable and is now today a large storage area. 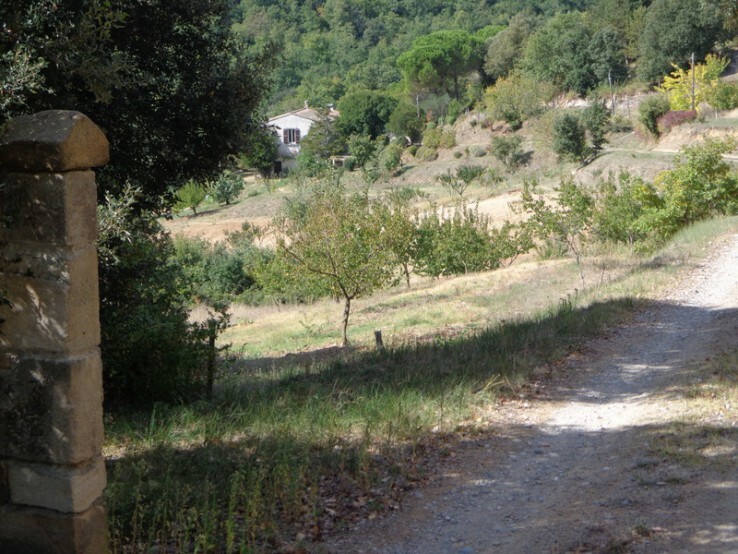 Near to a Gold Course? 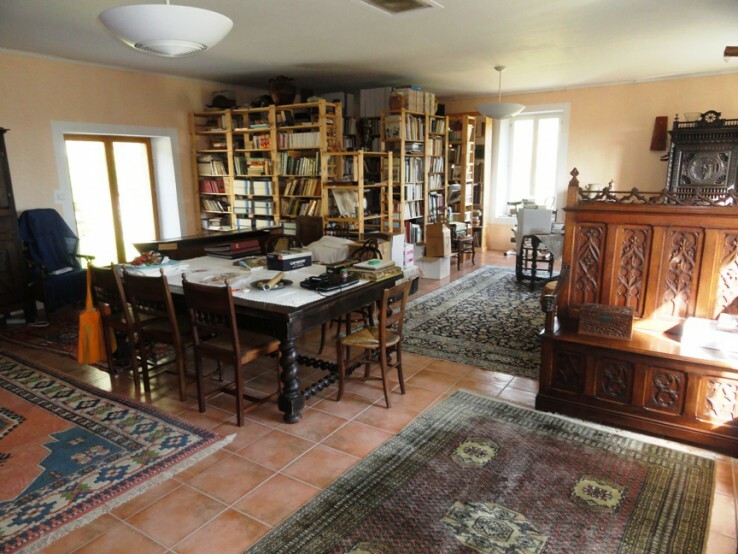 Has an Office / Study?